Here is just a video of me and my friends sailing during a session of #SeaOfThieves ! 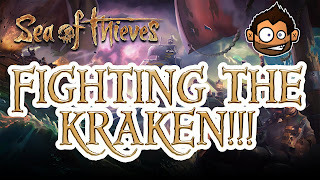 We race into a storm to avoid another galleon repairing and bailing our ship as we go! Then the unthinkable happens!!! Watch the video below to see what happens next!